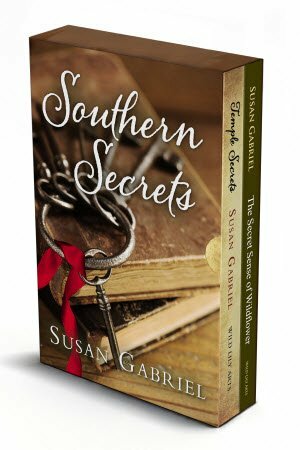 Southern fiction lovers will enjoy this exclusive two ebook box set from acclaimed Southern author Susan Gabriel. It features two of her most popular novels, Temple Secrets and The Secret Sense of Wildflower (a Kirkus Review Best Book of 2012). Save 33% off the separate ebooks and 66% off the paperback prices! Fans of The Help and Midnight in the Garden of Good and Evil will delight in this comic novel of family secrets by acclaimed writer, Susan Gabriel (The Secret Sense of Wildflower, a Best Book of 2012 by Kirkus Reviews). 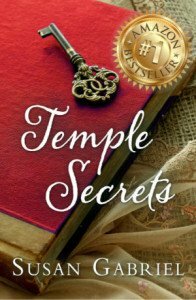 Every family has secrets, but the elite Temple family of Savannah has more than most. To maintain their influence, they’ve been documenting the indiscretions of other prestigious southern families, dating as far back as the Civil War. When someone begins leaking these tantalizing tidbits to the newspaper, the entire city of Savannah, Georgia is rocking with secrets. The current keeper of the secrets and matriarch of the Temple clan is Iris, a woman of unpredictable gastrointestinal illnesses and an extra streak of meanness that even the ghosts in the Temple mansion avoid. When Iris unexpectedly dies, the consequences are far-flung and significant, not only to her family who get in line to inherit the historic family mansion, but to Savannah itself. At the heart of the story is Old Sally, an expert in Gullah folk magic, who some suspect cast a voodoo curse on Iris. At 100 years of age, Old Sally keeps a wise eye over the whole boisterous business of secrets and the settling of Iris’s estate. In the Temple family, nothing is as it seems, and everyone has a secret. 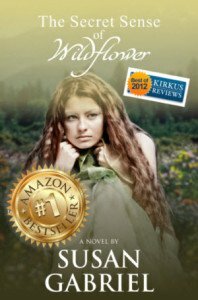 The Secret Sense of Wildflower earned a coveted Starred Review from Kirkus Reviews and was named by Kirkus as a Best Books of 2012. Set in 1940s Appalachia, The Secret Sense of Wildflower tells the story of Louisa May “Wildflower” McAllister whose life has been shaped around the recent death of her beloved father in a sawmill accident. While her mother hardens in her grief, Wildflower and her three sisters must cope with their loss themselves, as well as with the demands of daily survival. Despite these hardships, Wildflower has a resilience that is forged with humor, a love of the land, and an endless supply of questions to God, who she isn’t so sure she agrees with. When Johnny Monroe, the town’s teenage ne’er-do-well, sets his sights on Wildflower, she must draw on the strength of her relations, both living and dead, to deal with his threat. With prose as lush and colorful as the American South, The Secret Sense of Wildflower is powerful and poignant, brimming with energy and angst, humor and hope. 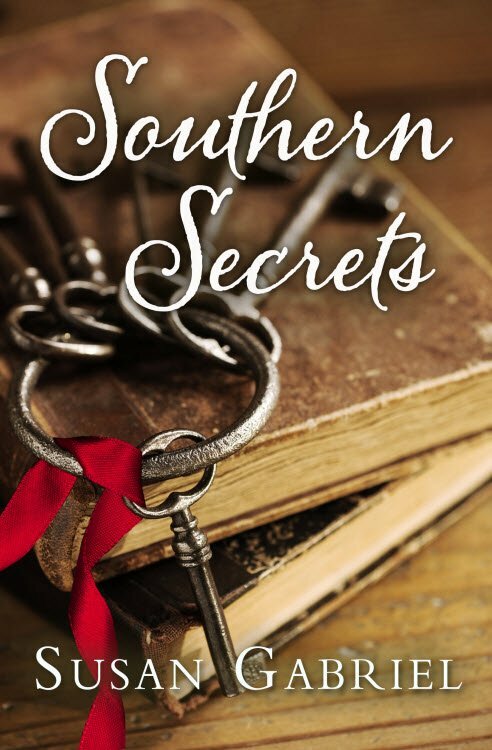 Get two great southern novels for one great price!